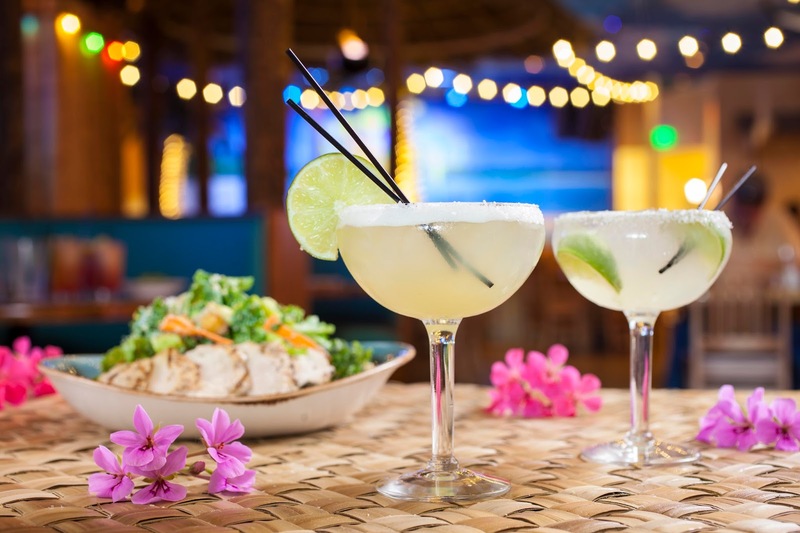 Margaritaville is more than a restaurant, it’s a state of mind, and on National Margarita Day Feb. 22, the popular CityWalk eatery serves up more than 14 delicious reasons to celebrate. Margaritaville at Universal CityWalk Hollywood invites guests to escape the everyday and dine within a casual environment amid palm trees, thatched enclaves, island music and surfboard tables while enjoying hand-crafted cocktails, live music and entertainment as well as such signature dishes such as Jimmy’s Jammin’ Jambalaya ®, Caribbean Blackened, Island Kabobos or a Cheeseburger in Paradise ®. More information on Universal CityWalk is available at CityWalkHollywood.com or at citywalkhollywood.com/Dine/Casual-Dining/Jimmy-Buffett-s-Margaritaville/. Like Universal Studios Hollywood on Facebook and follow @UniStudios on Instagram and Twitter. Margaritaville features ten destination resorts/hotels across the Southeast United States and Caribbean and 23 additional locations in active development, four gaming locations and more than 60 food and beverage locations including signature concepts such as Margaritaville Restaurant, award-winning JWB Prime Steak and Seafood, 5 o’Clock Somewhere Bar & Grill and LandShark Bar & Grill. More than 15 million travelers every year change their latitude and attitude with a visit to a Margaritaville resort, residential real estate destination, vacation club, vacation home rental and restaurant. 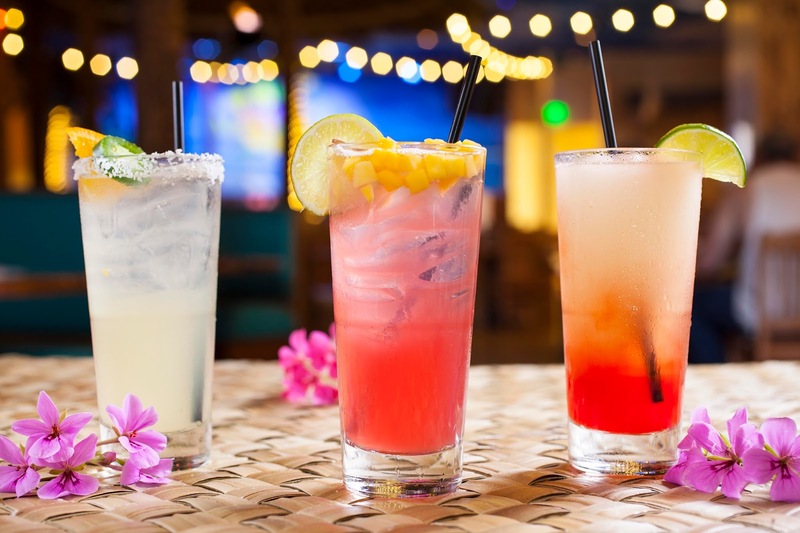 Consumers can also escape everyday through a collection of Margaritaville lifestyle products including apparel for men and women, footwear, frozen concoction makers, home décor and more. Additionally, the brand’s food, beverage and spirits lines – including Margaritaville tequilas, rums, LandShark Lager – deliver authentic, tropical escapism to fans around the world. Margaritaville, a state of mind since 1977.